This will not stay on the market long! This custom built home is impeccable! 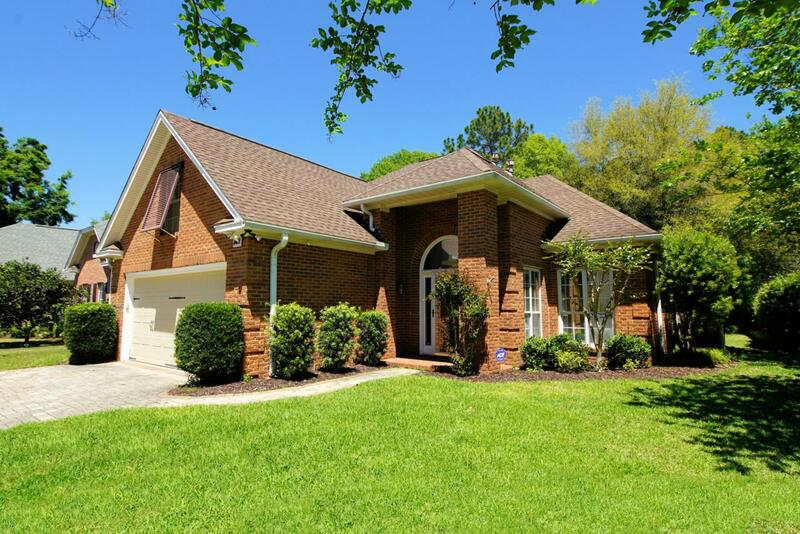 3 bd, 2.5 baths w/a large bonus room upstairs. Classic finishes throughout - hardwood flooring in the great rm and Mbdr. Custom tile in the foyer, kitchen, breakfast and 2.5 baths. Treyed ceilings in the great rm/mbdr,crown molding throughout the entire downstairs and custom casement windows. Large Master BR on the main floor w/views of the private backyard and adjoining Master bath has a dbl vanity and a divine walk in tile shower! Many extras included are Corian counter tops and upgraded stainless steel appliances.Sought after and efficient natural gas cooktop, fireplace and water heater. 2 heating-a/c systems w/16 SEER rating and a special filtering system great for helping with allergies!Numerous custom light fixtures/recessed lighting along w/wonderful natural light give this home a spacious feel. There is an enclosed sunroom and an outdoor paver patio that overlooks the peaceful backyard. Security system and cameras are also included. All of this plus this home is situated on a large corner lot w/lush landscaping and an irrigation system. The exterior is low maintenance - brick w/custom storm shutters and gutters. 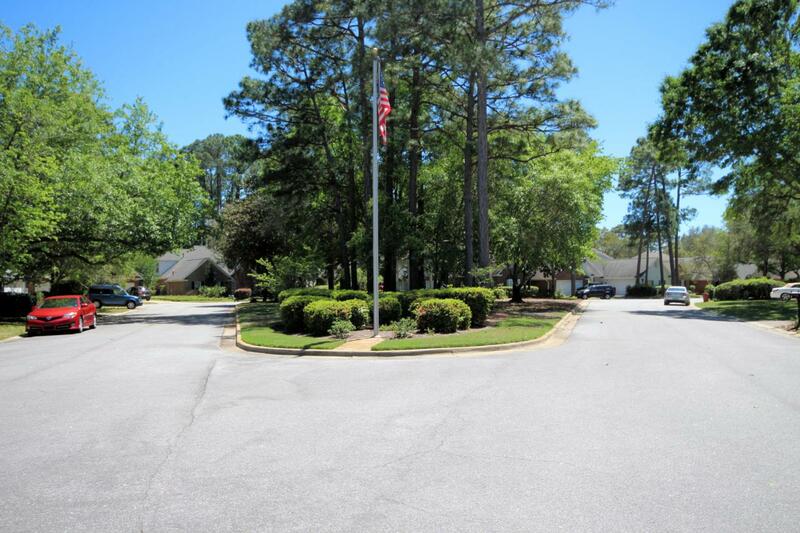 An oversized, extra wide brick paver driveway allows additional parking. BWB offers optional extra amenities for a small membership fee. All dimensions are approximate and should be verified by Buyer.